a Safety Latch for an Overhead Lift? Mazzella Companies provides ideal lifting solutions, offering all styles of slings, overhead cranes, hoists and engineered lifting devices. We also provide training, in-field inspection and repair services that support our products. Learn more. Mazzella Companies provides overhead crane and hoist service solutions. Our services include scheduled preventative overhead crane maintenance, overhead crane repair, authorized warranty repair, installation, crane modernization, and upgrades. Learn more. 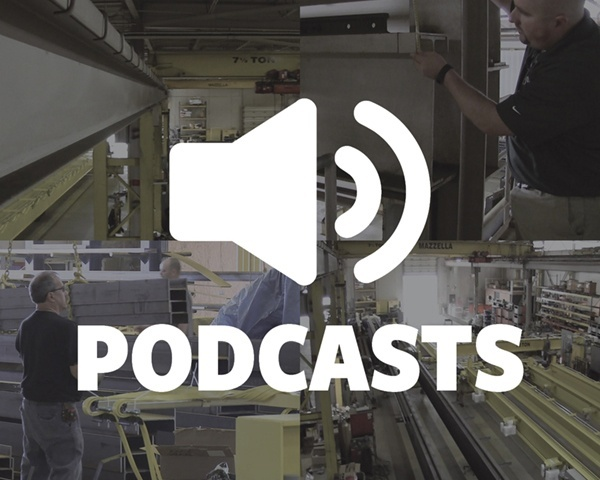 FHS, Inc., a Mazzella Company, provides overhead cranes, crane service and a full line of warehouse solutions, including conveyor systems, storage racks, warehouse products, automated storage and retrieval systems (ASRS), vertical lifts, and more! Learn more. 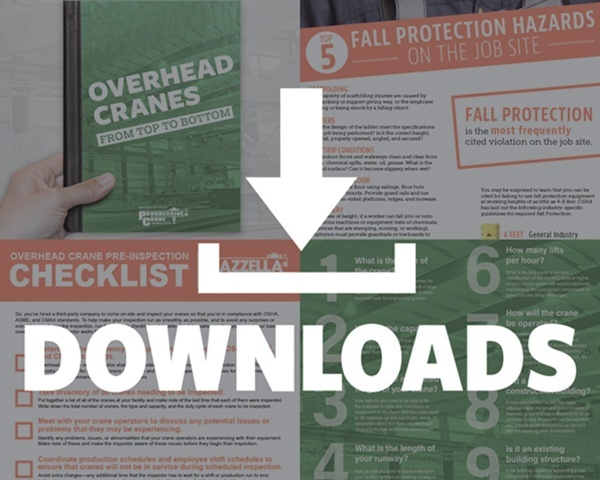 Mazzella Companies provides fall protection products and systems — lifelines, harnesses, lanyards, and more! We also offer fall protection courses for businesses that require height compliance safety training for their specific industry. Learn more. Mazzella Companies offers inspection services for overhead cranes, hoists, below-the-hook devices, and slings. Our certified inspectors make sure your products meet OSHA and ASME requirements. We also provide personal fall protection inspections. Learn more. We partnered with ITI to provide an in-house training center at our headquarters in Cleveland, OH. Together, we provide flexible solutions for all industrial training needs to ensure that all clients experience the ITI difference with every course. Learn more. 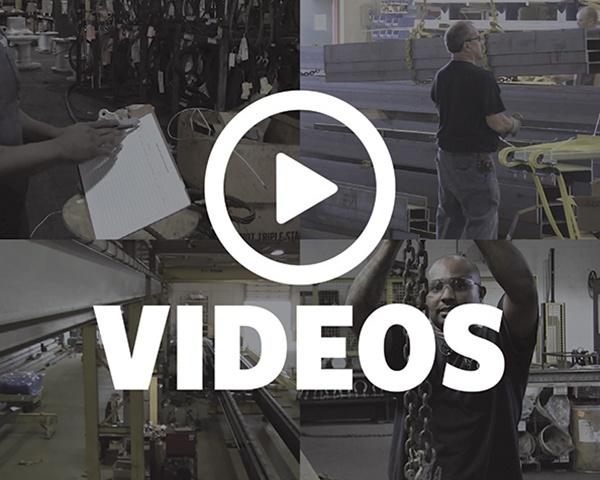 If you require OSHA compliance training for slings, hoists and/or rigging hardware, Mazzella can assist you in creating a safe and reliable workplace. We offer toolbox talks, 1-day or multi-day training programs, and train to OSHA and ASME standards. Learn more. Sheffield Metals, a Mazzella Company, is a leading manufacturer and distributor of coated and bare metal products, specializing in painted Galvalume® and aluminum, for the architecturally driven metal panel industry. Learn more. New Tech Machinery, a Mazzella Company, is one of the leading manufacturers of portable rollforming roof panel and gutter machines. Our machines have revolutionized the industry by bringing versatile, easy-to-use rollforming products right to the job site. Learn more. Our purpose is to instill confidence and comfort in every interaction. What does that mean? It means that we provide reliable products and services, a highly responsive, knowledgeable team to support our offerings and the training to help ensure compliance of OSHA and ASME standards. That's what you can expect from us because that's what we expect from ourselves. 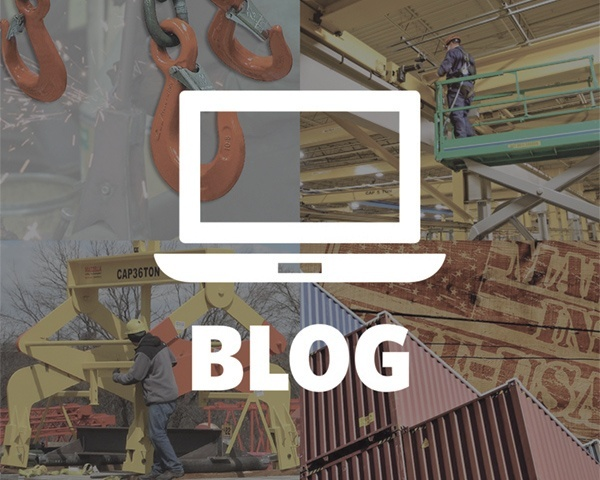 Our blog, videos, podcasts and download resources will give you access to important information about overhead cranes, crane service, below-the-hook lifting devices, slings and assemblies, rigging hardware, hoists, repair, training ... and so much more. With hundreds of years of collective industry expertise, our purpose is to instill confidence and comfort in every customer interaction.